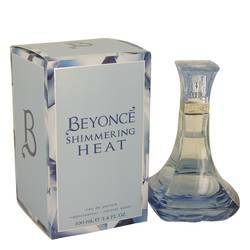 Beyonce Shimmering Heat Perfume by Beyonce, Beyonce Shimmering Heat is a floral-scented perfume for women that was released in the summer of 2017 . It was inspired by the way its famous creator feels when the lights hit her on the stage. 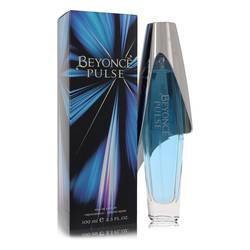 The top notes consist of freesia, pink pepper, and fresh green notes. 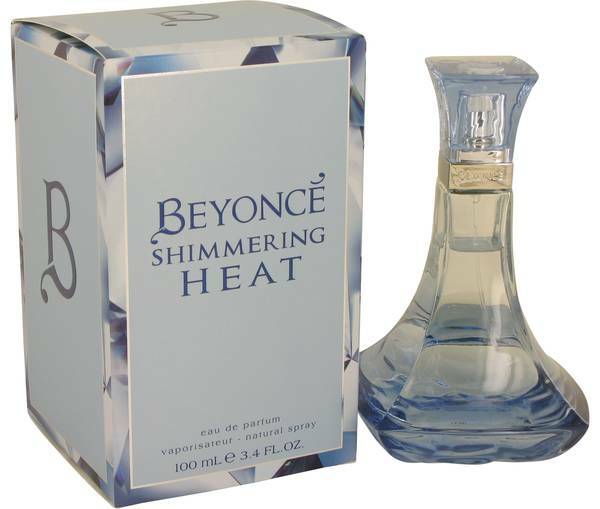 The middle notes are jasmine, lily of the valley, rose, and mystical blue orchard. The base notes are vanilla, patchouli, musk, and oak moss. 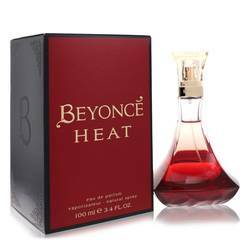 It does not have significant longevity, so it is a Read More Read More great choice if you want something to wear for a special event or a night out.Beyonce is a newer brand of fragrance, created by the celebrity of the same name to help women feel strong and empowered. 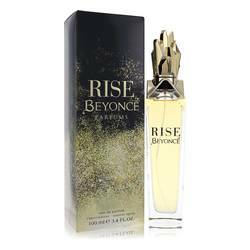 Her first fragrance was released in 2010, and her most recent one was launched in 2017. The bottles and packaging for these perfumes are quite elegant and sophisticated, representing the style of their creator. All products are original, authentic name brands. We do not sell knockoffs or imitations.